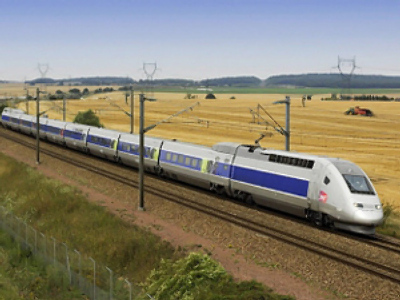 The engineer of a high-speed train in France has taken more than 100 passengers 90 kilometres further than they intended to go. The reason: he simply forgot to make a stop at one of the stations. From 100 to 150 passengers had to return with a train moving in the opposite direction which specially stopped to pick them up, Le Figaro daily says. According to the National Association of French Railways, such mistakes occur very rarely. The passengers received an apology.